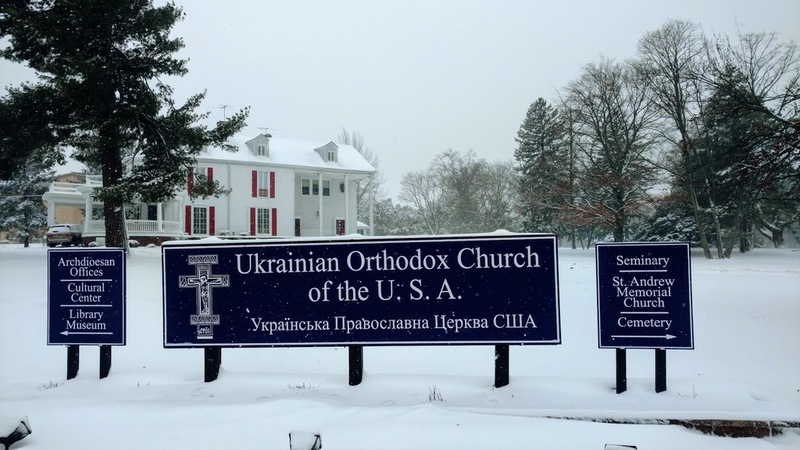 The Archdiocesan/Metropolia Center, located in Franklin Township and South Bound Brook, New Jersey was established in 1952 and dedicated to St. Andrew the First-called Apostle and Evangelizer of Ukraine. The Center serves as the headquarters of the Ukrainian Orthodox Church of the USA (Ecumenical Patriarchate of Constantinople) - a Metropolia. 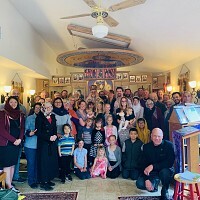 the Church's lay organizations - the Junior and Senior Ukrainian Orthodox Leagues, the United Ukrainian Orthodox Sisterhoods, St. Andrew Ukrainian Orthodox Society, and All Saints Ukrainian Orthodox Camp. The Center serves as the spiritual, educational and cultural center for all most Ukrainian Orthodox Christians outside of Ukraine. Located beneath the Memorial Church is the crypt of His Holiness Patriarch Mstyslav I, the first Patriarch of the reborn Church in Ukraine. He was elected in 1990 and served until his death in 1993, at the age of 95. Directions to the Metropolia Center may be found by clicking here. We invite our faithful and readers to make arrangements with us to visit the Center individually or in groups. We would be happy assist you in any way. 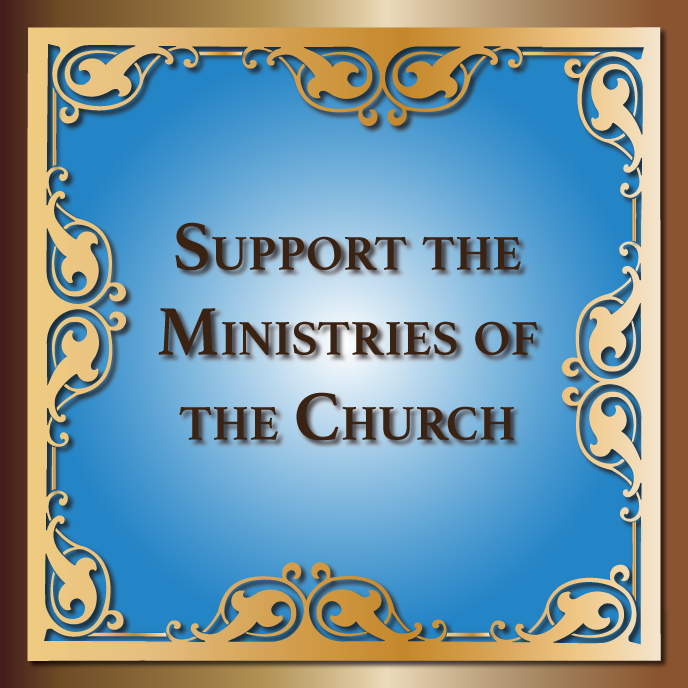 Please call the Consistory at 732-356-0090.